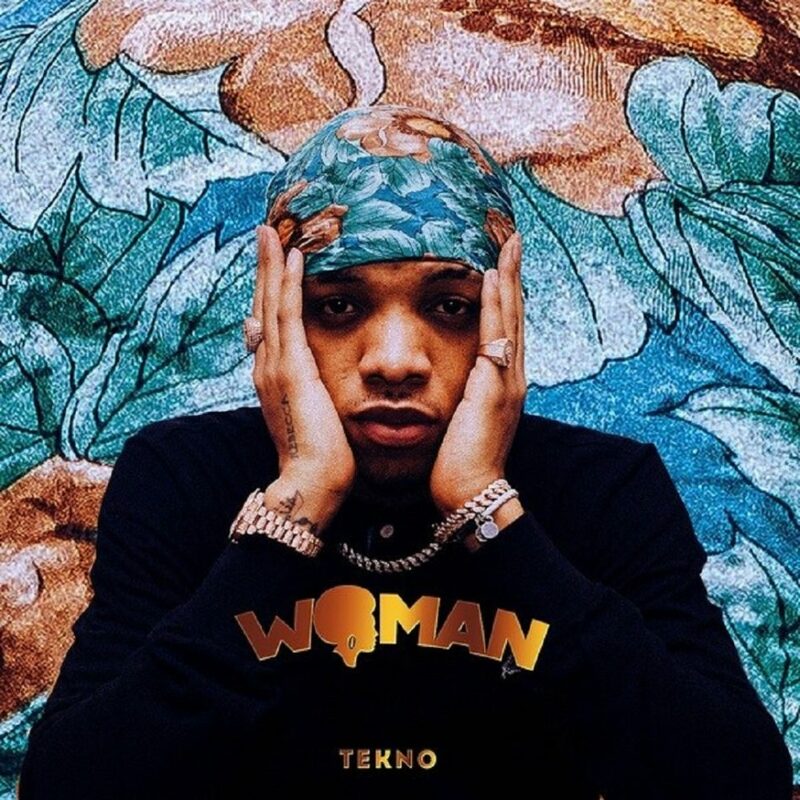 For this record, Tekno put more lights on the importance of Woman and her potentials. The talented singer sings that Women should not just be restricted to the Kitchen alone as they can be a huge helper and pusher in a man’s life. The talented singer recently announced his new label – ‘CARTEL’ and we are happy with the huge step he took. Enjoy this as mastered by Mix Monsta.